The New England Patriots are the current Super Bowl holders. 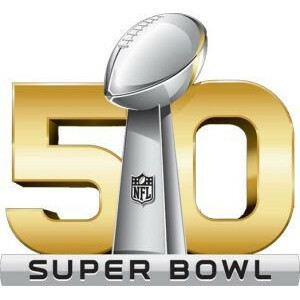 Who do you think will win Super Bowl 50? Before the regular season starts, who do you think will win Super Bowl 50? This entry was posted in NFL and tagged 50, bowl, NFL, super, winner. Bookmark the permalink.